All Seals is proud to supply O-Rings that are fabricated with exceptionally high quality materials at very competitive prices. We've established strong, efficient relationships with dedicated suppliers and their performance is constantly monitored by our expert staff of quality and manufacturing specialists. 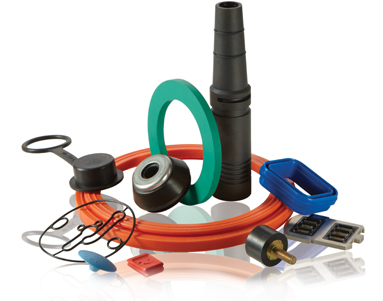 All Seals is an ISO 9001-2008 certified company. We monitor and enforce strict inventory control standards to assure your order is shipped accurately and on time. We warehouse 70, 90, NSF*: FDA 70 and NSF*8 70 durometer metric sizes.